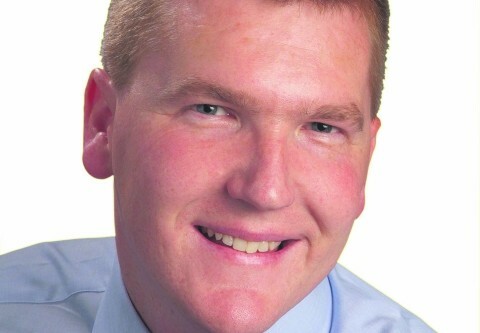 Fianna Fáil finance spokesman Michael McGrath has spoken out against the forthcoming property tax, insisting people simply do not have the money to pay for it. Deputy McGrath said it was “not the time” for the introduction of such a charge and advised the Fine Gael/Labour coalition that it would be “unwise” for them to proceed. The Corkman said he believed is own party was wrong to consider a property tax in 2010 and said it would be “ever more foolhardy” to proceed with the idea in 2013. He said the current government should look for an alternative. “The troika has repeatedly made it clear that one fiscal measure can replace another of equal value. Their main concern is the achievement of overall targets. He asked: “How can you levy a new property tax on people who can’t afford to make their monthly repayments? I don’t believe you can. “We know from a recent report by Davy Stockbrokers that more than half of all mortgages are in negative equity. How can you ask someone, for example, with a mortgage of €400,000 and a house worth €200,000 to pay a property tax? I don’t believe you can. “I have discovered through parliamentary questions that, over the past 10 years, more than 160,000 people paid stamp duty of €10,000 or more on the purchase of a residential property. How can you ask someone who paid stamp duty of €10,000 or more in recent years to pay a property tax? I don’t believe you can. “There are several other important economic indicators that point to the absurdity of introducing a property tax now. Not least, there is the fact that we have almost 435,000 people on the Live Register. Deputy McGrath said it was justifiable that he would be asked how he would balance the books but insisted his party would publish “credible budget proposals” in advance of December’s Budget.